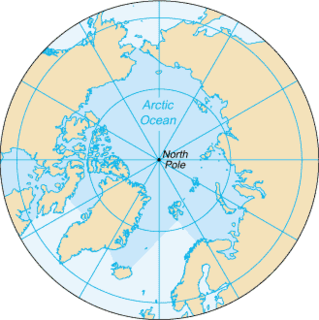 The Beaufort Sea is a marginal sea of the Arctic Ocean, located north of the Northwest Territories, the Yukon, and Alaska, and west of Canada's Arctic islands. The sea is named after Sir Francis Beaufort, a hydrographer. 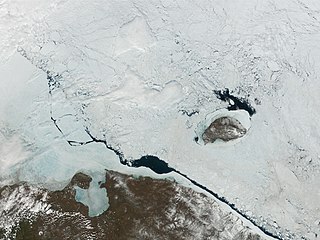 The Mackenzie River, the longest in Canada, empties into the Canadian part of the Beaufort Sea west of Tuktoyaktuk, which is one of the few permanent settlements on the sea shores. Vankarem is a village (selo) in Iultinsky District of Chukotka Autonomous Okrug, in the Far Eastern Federal District of Russia, situated on Cape Vankarem on the coast of the Chukchi Sea. Population: 184 (2010 Census); Municipally, Vankarem is subordinated to Iultinsky Municipal District and incorporated as Vankarem Rural Settlement. The Long Strait is a body of water in the Russian Federation. 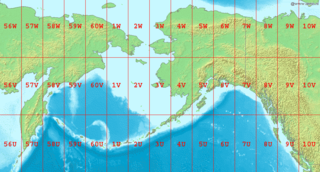 Yttygran Island is an island in the Bering Sea 24 kilometres northwest of Cape Chaplino, close to the coast of Chukotka.